Former Chilean president Michelle Bachelet wants her old job back. A single mother and the leader of the center-left Concertación coalition, she announced in March that she plans to run for president this November. 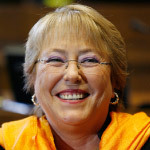 Bachelet served as president from 2006 to 2010, becoming the first female to run this socially conservative and economically stable South American country. The law bans presidents from serving consecutive terms but allows them to be reelected later, and polls show that Bachelet could very well win. 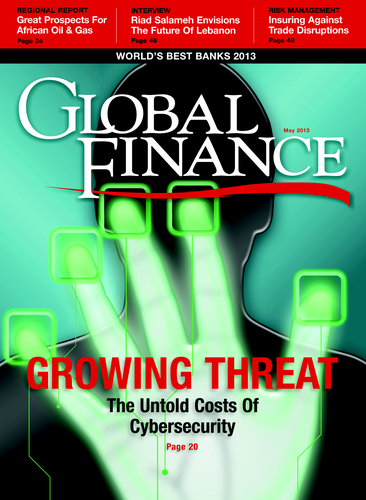 While many Latin American economies have battled boom-bust business cycles or outright crises in the past, Chile’s has remained relatively stable, thanks to sound economic policies and a thriving business sector. “Chile is considered the highest-quality market in Latin America,” says Allan Nichols, senior equity analyst at Morningstar in Chicago. Electoral topics in Chile these days involve long-term issues, such as income inequality, labor reform or the rising cost of tuition, something the left-of-center Bachelet may find easier to tackle than her presumably conservative rival. Other market watchers say the Chilean economy will likely remain sound come election time, though the price of copper, Chile’s main source of income, may be lower.